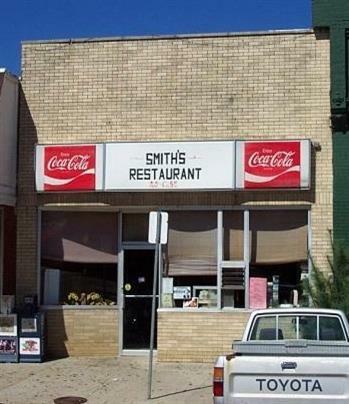 Thriving Business on the Square in Lancaster known as Smiths Restaurant. This business has a history in Lancasterfor 32 years and been operated by the same owner. Business and equipment can be sold separatley for $69,000. Real Estate $90,000 or possible lease. Real estate will not be sold separately unless business and equipment are sold first. Listing provided courtesy of R. Danny Irvin of Irvin Group. Listing information © 2019 LBAR Multiple Listing Service. All rights reserved.